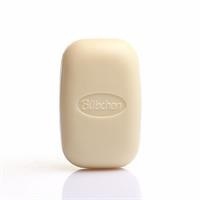 It is a very soft soap prepared with pure vegetable oils. Gentle cleans baby skin gently. It is also ideal for adults. Compatible with skin's pH balance. 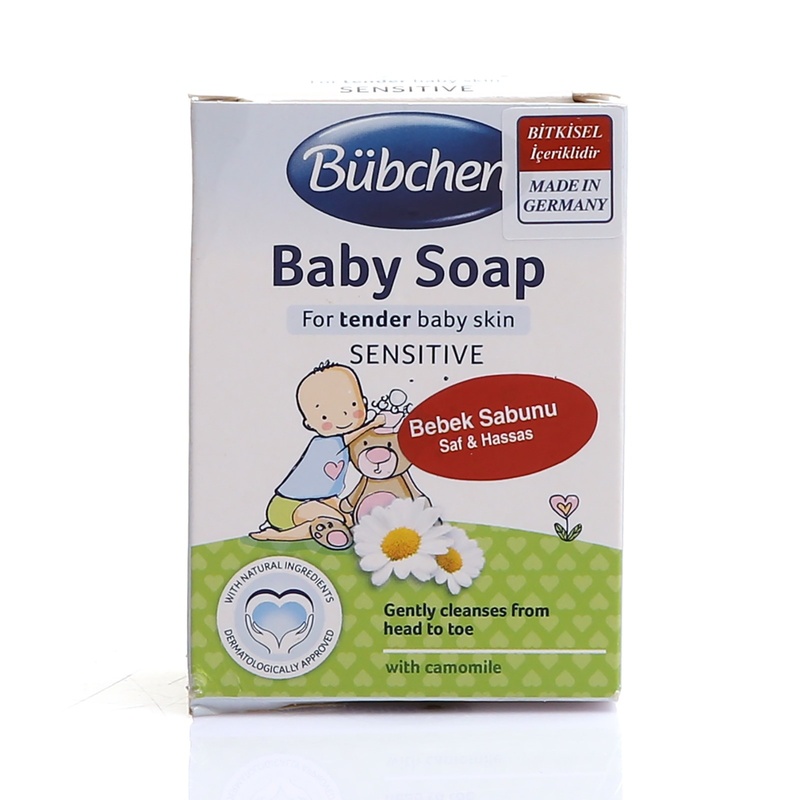 Bübchen has been producing skin care products for baby skins for more than 50 years. Bübchen is a German brand. 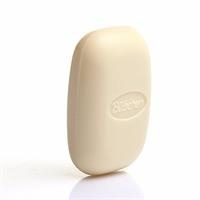 It is a special active substance complex with a natural content that feeds the skin with fatty acids and moisture. 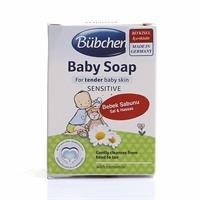 The natural skin barrier with sunflower oil is visibly strengthened and your baby's skin is optimally protected. Milk gives moisture to the skin and protects against drying, penetrates immediately and gives a relaxing coolness. It has been developed to minimize the risk of allergic reactions. All products are dermatologically tested and approved by experts. The complex of active ingredients is a combination of "active skin protection" natural active components; this component stabilizes the access of the lipids to the skin, moisturizes and prevents inflammation. As a result, the natural resistance barrier of the baby skin is significantly improved and is under reliable protection.